Winter should not hinder you in providing high quality works. The use of jackets and vests as workwear is significant during this season because it promotes heat allowing you to be efficient in your works. 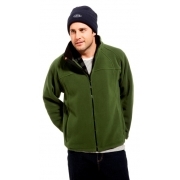 The quality and style of jackets and vests should not be compromised though they are use as workwear. 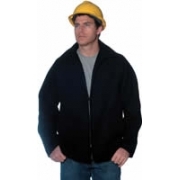 AA Safety and Workwear uphold the quality of its products including jackets and vests. Functional, stylish and affordable are some of the qualities that AA Safety and Workwear jackets and vests are known for. 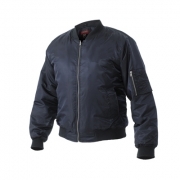 Choose among the range of jackets and vests depending on your preferences.